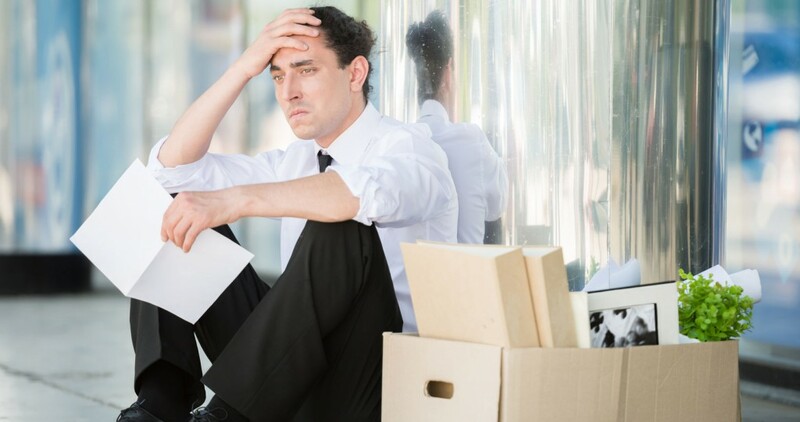 Have you been dismissed or forced to resign from employment? If you have been dismissed you may have a claim against your employer. A & S Mobile Lawyers can assist you in assessing your case and lodging an unfair dismissal claim for you and represent you throughout the whole claim. Are you eligible to make an unfair dismissal claim? Don’t delay, strict time limits apply to FWC matters. An employee has only 21 days after the date of the dismissal to make a claim for unfair dismissal. Only in very exceptional circumstances can this time be extended. It is vital to see an unfair dismissal lawyer as soon as possible after your dismissal takes place.